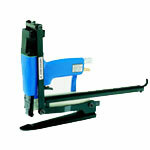 The Rapid 31 is a very common carton plier stapler. 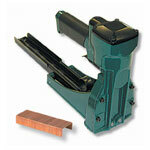 This plier stapler uses a thicker gauge staple than a usual office stapler. 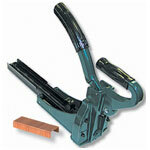 Used worldwide for stapling plier applications including sealing bags, boxes, tubes and mailers. 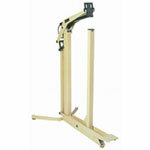 Staplers, staples and parts available at Boatman Marking. 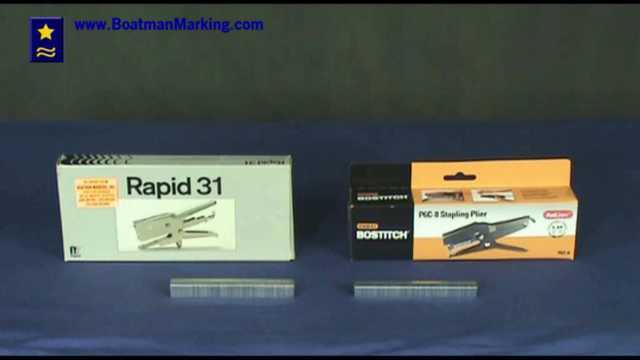 102249 Plier Staples - Josef Kihlberg (JK) 694 Staples, 694-09, 3/8"
102248 Plier Staples - Josef Kihlberg (JK) 694 Staples, 694-06, 1/4"
102250 Plier Staples - Josef Kihlberg (JK) 694 Staples, 694-12, 1/2"